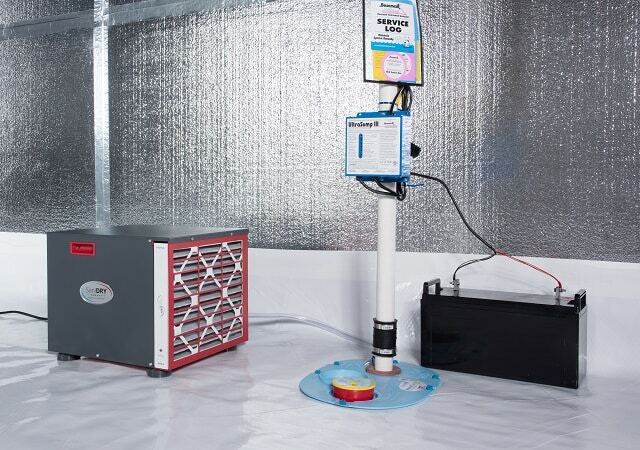 A building is a big system with different parts that affect the entire space and your home is no different. 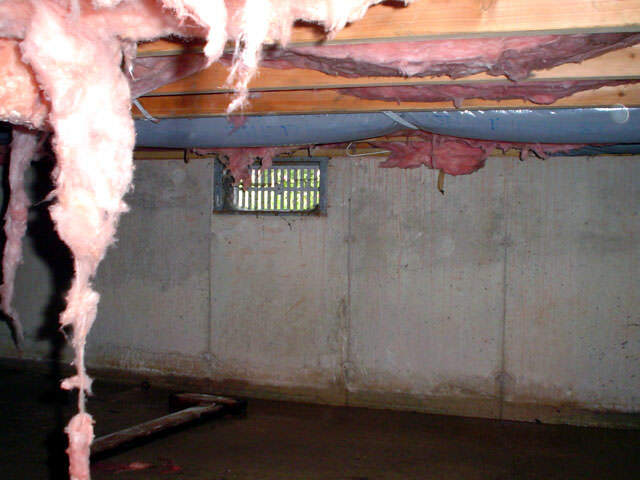 Because of this fact, if a crawl space or basement starts to get rot, mildew or mold problems, the problem can spread to the rest of the building. 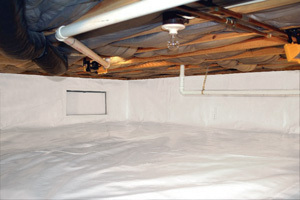 Indoor Environmental Management works on crawl space problems of all kinds and we offer free crawl space repair cost estimates in Destin, Gainesville, Jacksonville, Ocala, Gainesville, Tallahassee, Panama City, Winter Park, Daytona Beach, Apopka, Deltona, Orange Park, Saint Augustine, Cocoa, Altamonte Springs, Milton and areas nearby. 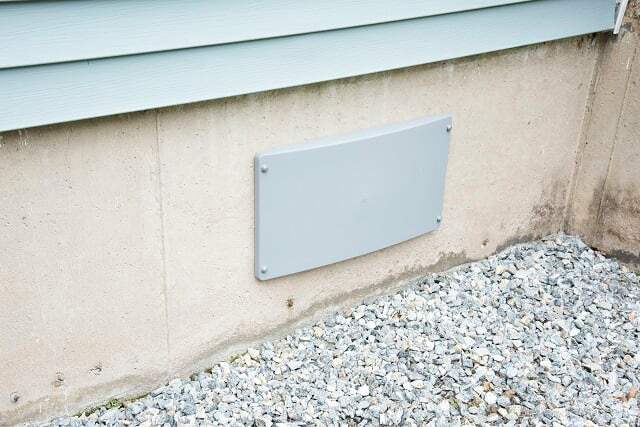 If your crawl space has one of these signs, you've come to the right place to get the problem fixed. 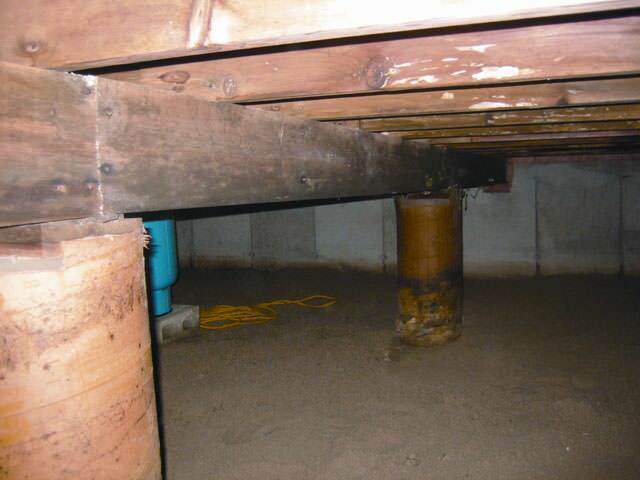 We have the experience, staff and products to get the best answer and solution for your crawlspace issue(s). 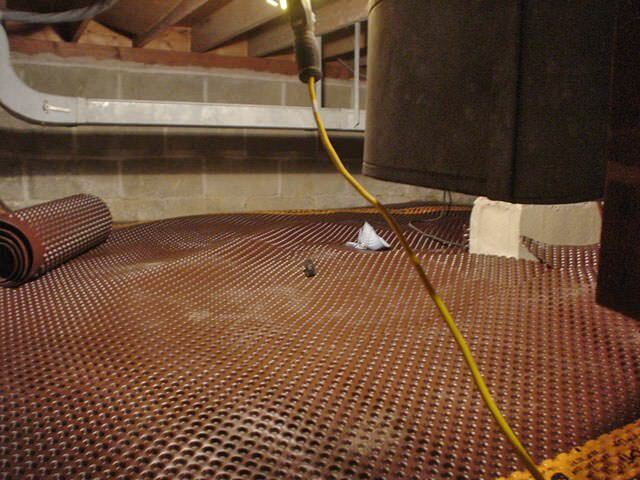 "I can highly recommend IEM. 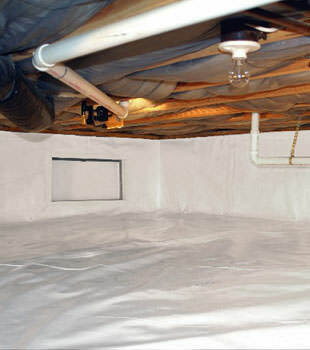 They were very professional, tremendously..."
"Having mold/mildew issues is a huge concern for families and to have a..."
"Our architect and subcontractor are also very impressed with the quality..."
At Indoor Environmental Management we use and recommend products developed by the largest network of waterproofing contractors, Basement Systems®. 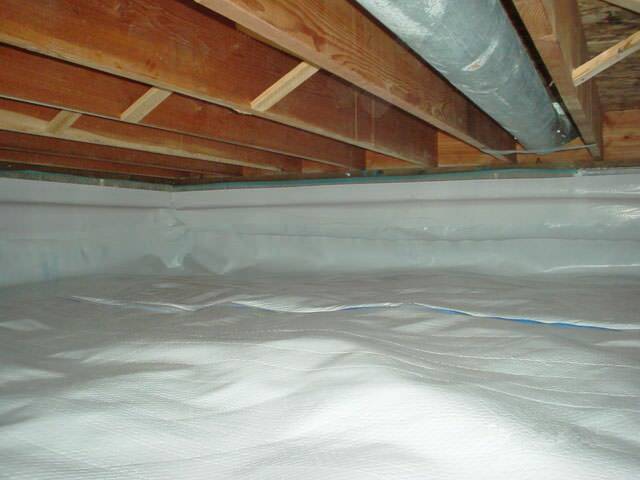 Since 1987 Basement Systems® has run a Research and Development department, and they're looking for the most proven products for long-lasting crawl space solutions. 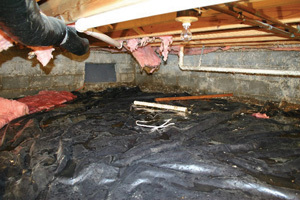 We're offering you a free crawl space repair quote with an on-site crawl space inspection, and a written cost estimate. 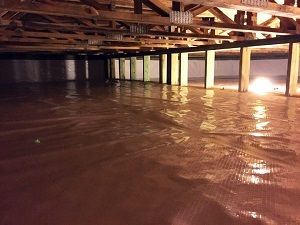 Just simply contact us today to get started on fixing your crawlspace! 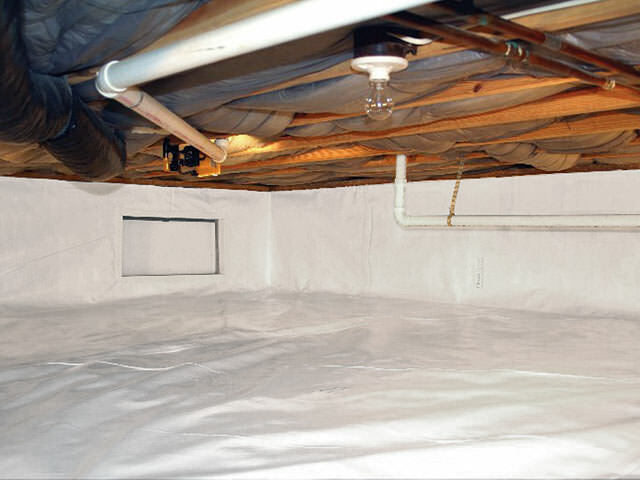 Contact us today for a Free Estimate and inspection in Destin, Gainesville, Jacksonville, Ocala, Tallahassee, Panama City, Winter Park, Daytona Beach, Saint Augustine, Apopka, Deltona, Milton, Cocoa, Altamonte Springs, Orange Park and the surrounding Florida area.